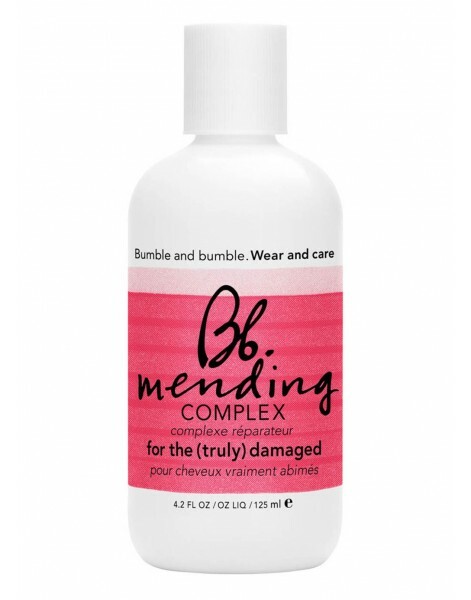 This potent, daily leave-in treatment penetrates and seals the cuticle for sustained repair, shine, protection and flyaway control. Who: The truly damaged (who regularly color, straighten or perm). 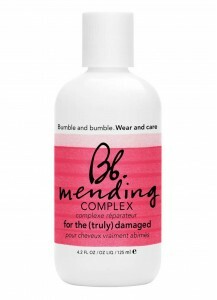 How: For most intense care, lightly coat dry or damp hair daily. Do not rinse. Style as usual. Undone by The Insiders behind the scenes.MOV 3 from The Insiders on Vimeo.